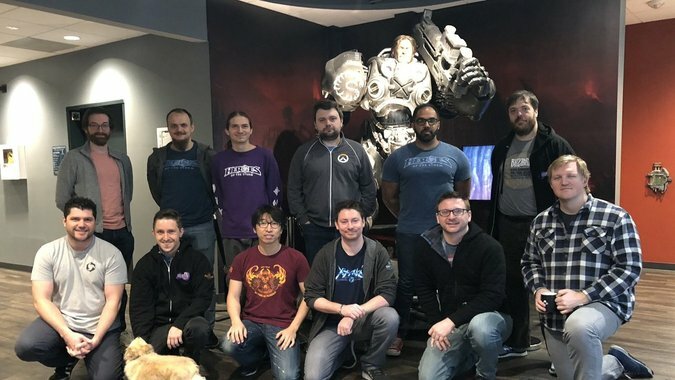 The first of the three scheduled Heroes of the Storm AMAs was earlier this week. 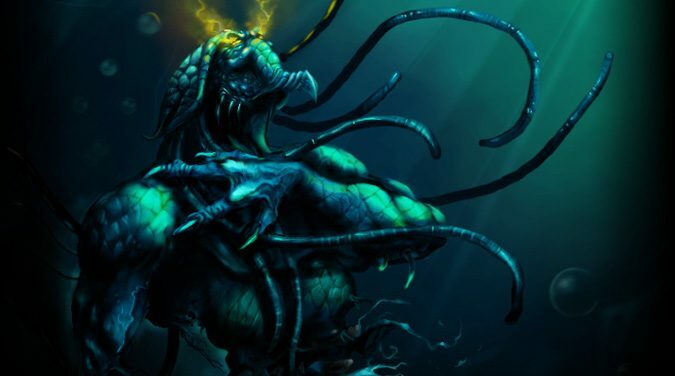 Heroes of the Storm may be bringing the giant 2.0 update and a new hero reveal to us next week, but that doesn't mean we're not going to get changes in the meantime. 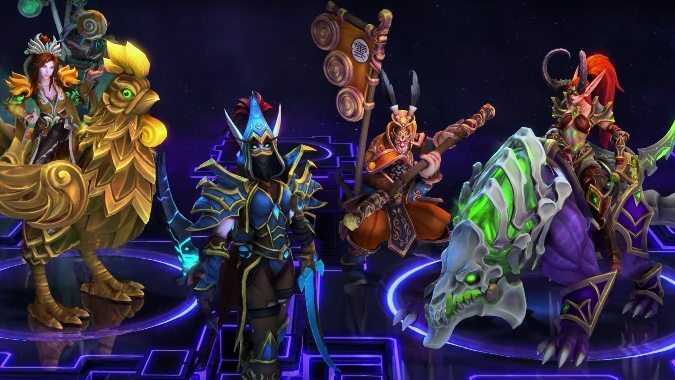 As promised, the Heroes of the Storm PTR is live today with new hero Valeera, our first in-depth look at her skills, and some other surprises. 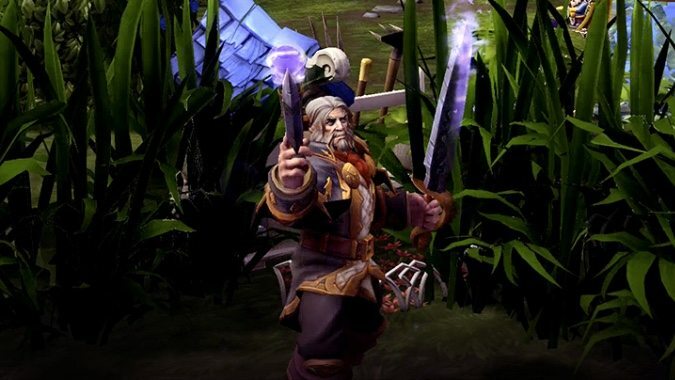 Now that the open beta for Heroes of the Storm is upon us and the release date is right around the corner, you might be wondering which hero might be right for you. 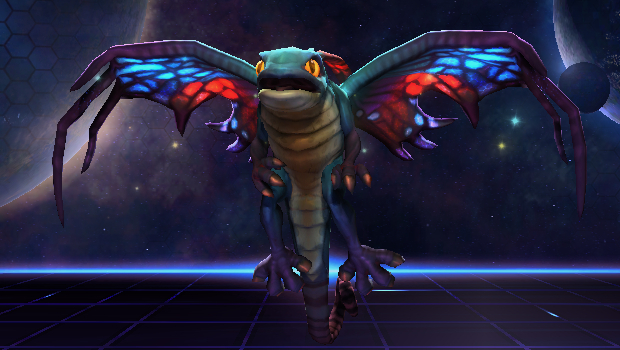 This installment of our guide to heroes is all about the Support role type.